The 17th flight takes us in a very stormy weather out of Treviso down south to Pescara. 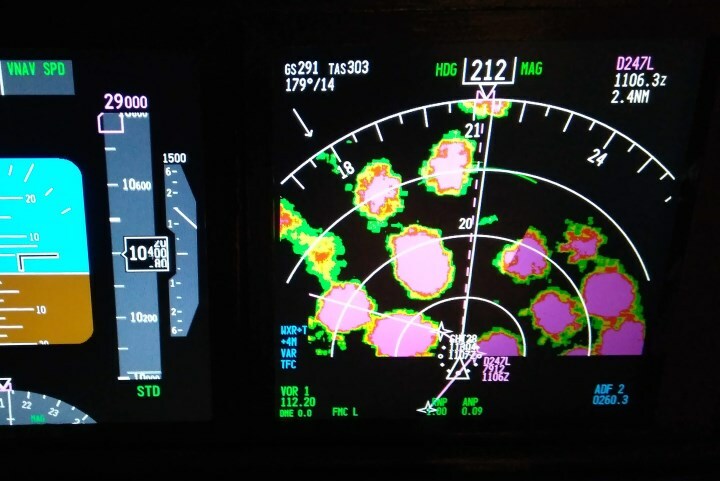 Enjoy the flying around the thunderstorms. The 15th flight is a single pilot flight. It takes us back to the Italy to Ancona. It is mixed real time and timelapse mode.